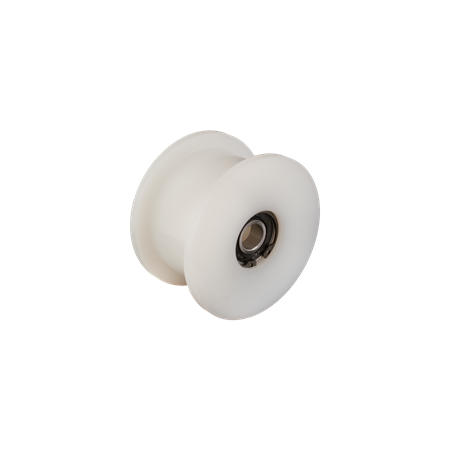 Solid Upper Ball Wheel Guide Roller (A2) – Schemm Bowling Inc.
With traditional guide rollers, the urethane will degrade, screws will back out, flanges will snap, and it’s only a matter of time before you’re spending money to replace them. We are confident in saying that these parts will outlast the original version. We use high quality UHMW and PEER® rubber seal bearings, our design requires only one snap ring to assemble, and the flanges are thicker for better tracking.